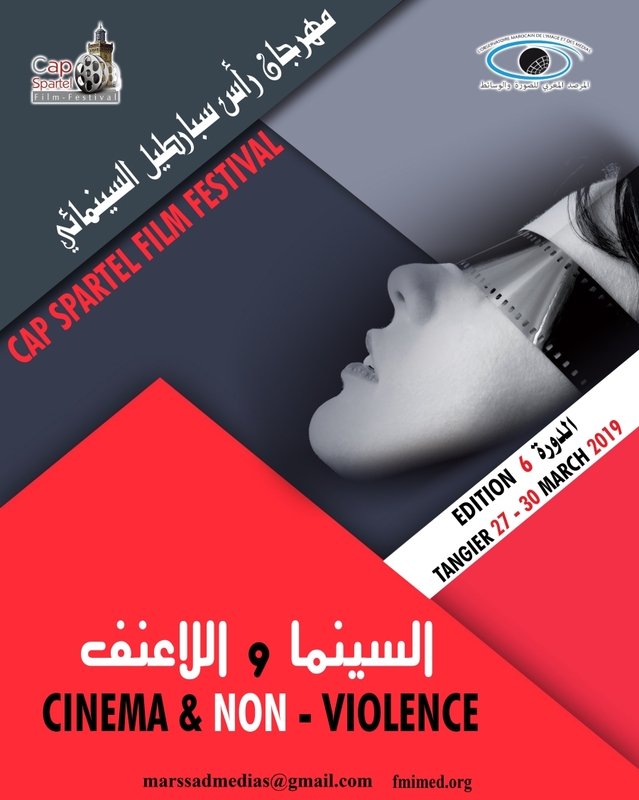 The Embassy of India, Rabat is pleased to cooperate with organizers of Cap Spartel Film Festival 2019 for a much anticipated event celebrating global cinema from 28-30 March 2019 on theme "Cinema and Non-violence'' with India as guest of honour. On the occasion of commemoration of the 150th birth anniversary of Mahatma Gandhi, a short movie on Gandhiji will be screened during the opening ceremony of Cap Spartel Film Festival 2019. Address: #88, Rue Ouled Tidrarine (corner of Rue Laroussaine), Souissi, Rabat, Kingdom of Morocco.